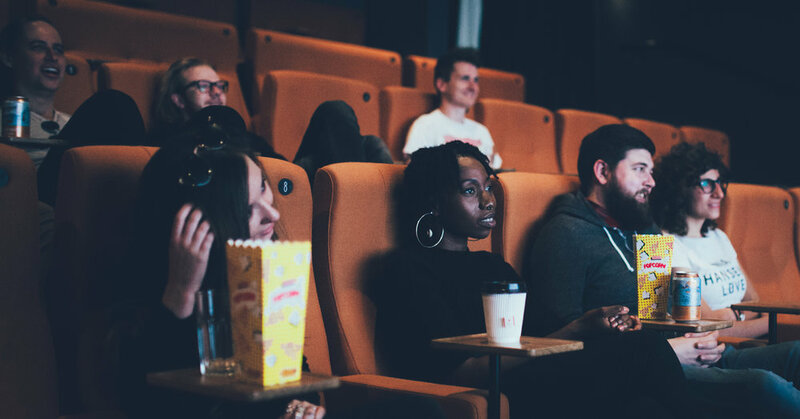 Curzon Student Membership is valid at all Curzon Cinemas except: Mondrian London, Gulbenkian and other Curzon Connect venues. + The chance to book for our free student film festival ‘Meet The World’ on Tues 30 October 2018 - more info coming soon!! 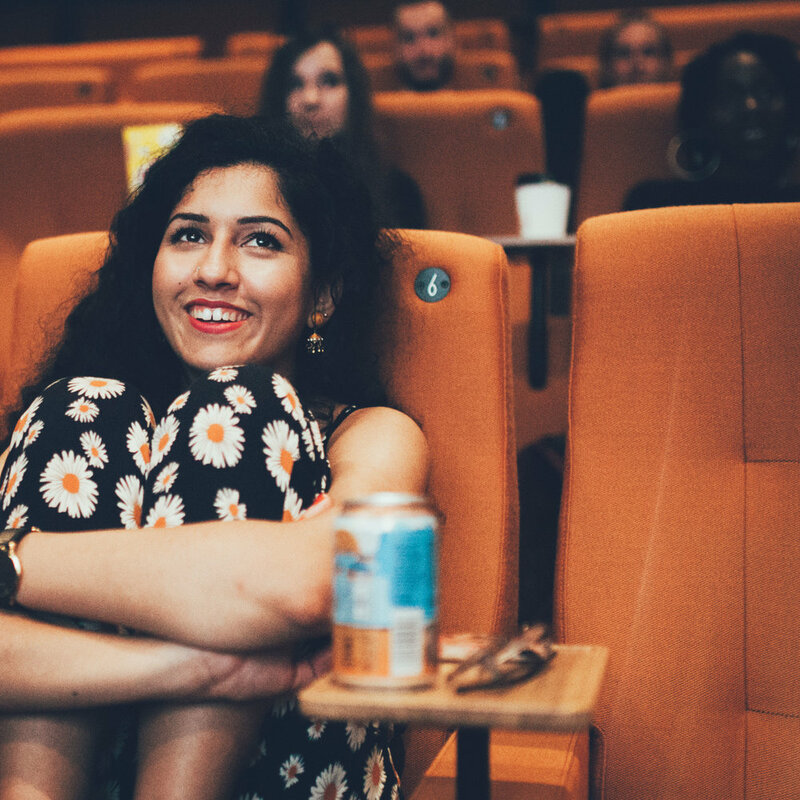 Curzon Student is our first ever FREE cinema membership, designed for film lovers and made for students. If you are aged 15+ and studying full time in school, college or university you are eligible to join. The membership gives you access to the best films in our cinemas nationwide - new releases, cult movies and classics. From Hollywood’s biggest to the world’s boldest independent films, we will bring you new, classic and cult movies to entertain, nurture, thrill, inspire and enlighten your student days. Be curious and you will discover. Love cinema and it will love you back. Tired of wading through rubbish movies on your current subscription services? Curzon12 is a library of essential films for the curious at heart, handpicked by film lovers, mavericks and free spirits. Every month 12 quality, curated films are available to stream online completely free of charge for Curzon members! As a student member you get a one month free trial of streaming service Curzon12 – discover Claire Denis, Charlie Chaplin, Francçois Truffaut, Satyajit Ray, Michael Haneke and many more hidden gems. You can join online or in person at a Curzon cinema. If you join online you will need to collect your membership card from your nearest Curzon cinema. We will require proof of your student status so please make sure to bring your NUS card, Library card, or other official form of identification, preferably one with an expiry date on it. To ensure you receive your discount please hand your membership card to the staff serving you. Curzon Student Membership is valid at all Curzon Cinemas except: Mondrian London and Goldsmiths. If you joined online, your password was set at the moment of purchase. If you joined in person at a cinema, your password will have been automatically set as your surname. You can change this once you are signed in. Select your reduced or free Members’ rate tickets and proceed with the order. Our stellar line up of free films included latest releases such as Bohemian Rhapsody, A Star Is Born, First Man and Italian thriller Dogman. 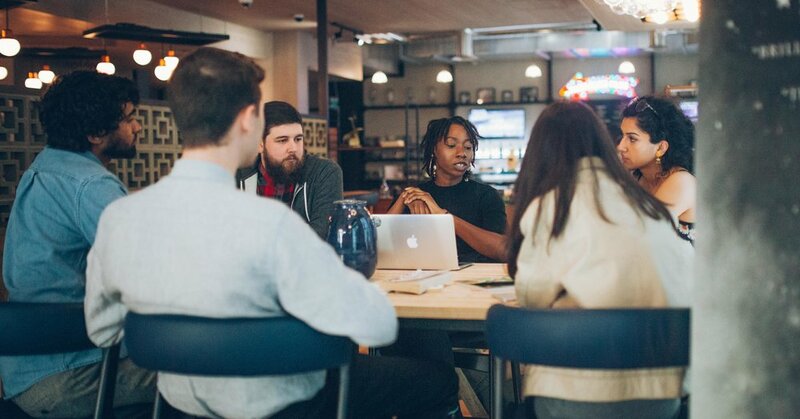 ABOUT CURZON: WHO ARE WE AND WHY ARE WE DIFFERENT? We also distribute films across all UK cinemas through Curzon Artificial Eye - a distribution company that holds the record for the largest number of winners of the prestigious Palme d'Or (the top prize at the Cannes Film Festival - a bit like the Oscars of the non-blockbuster world). We are really proud to have distributed in the UK every single winner of the Best Foreign Language Oscar for the past six years. 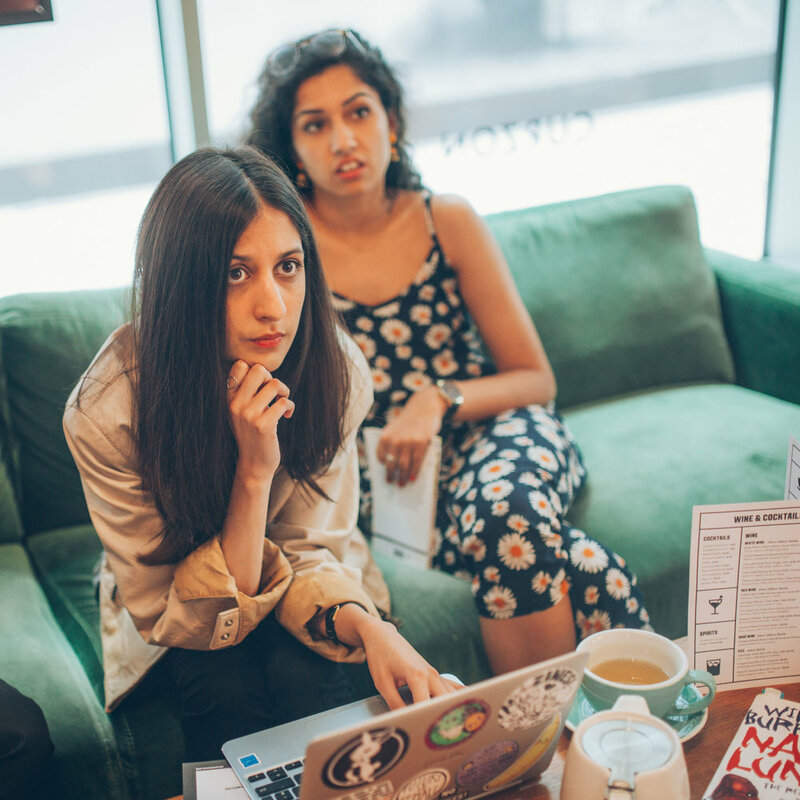 We champion filmmakers from the most diverse backgrounds and experiences - from debut British filmmakers to seasoned auteurs from India- and we are devoted to supporting the work of women filmmakers. We have released films by cinema legends like Charlie Chaplin, Andrei Tarkovsky, Agnès Varda and François Truffaut, and launched the careers of rising stars like Andrea Arnold and Andrew Haigh. We are also the first cinema group in the UK to become a certified Living Wage employer. This year and the next we're focusing on making our company more energy efficient and sustainable - fore example, you can see this reflected in the way we don't use plastic cups and cutlery in our bars. We offer healthy and green snacks with many options including organic beer and gluten-free muffins. Many Curzon employees started as ushers in the cinemas back when they were students. You can find out more about us and our favourite films in our blog series The Films That Made Us. Oh and - earlier this year we won a BAFTA! Cue: music... Thank you, thank you, thank you. Curzon is an award-winning independent cinema, film distribution and video-on-demand group based in the UK. We're a bit different from both the multiplex cinema chains and local cinemas. The first Curzon cinema was built in 1934 in Curzon Street, Mayfair, London - we've been around a long time! Our founders were so devoted to bringing the greatest international films to the UK that the story goes they used to make subtitles in their home kitchen and attach them to the amazing film prints they managed to import and screen from France, Spain, Italy - all over the world. We have grown, changing with the times: we are now a mostly digital company, using the latest technology in our cinemas and at home. What has not changed is our passion and love for films. Curzon now run fourteen cinemas across the UK (in London, Canterbury, Sheffield, Ripon and Knutsford - and soon in Oxford and Colchester!). We help a few more independent cinemas with their programme (some of these you may be familiar with: the Gulbenkian at the University of Kent, the cinema on the Goldsmiths college campus in South London), and we also own Curzon Home Cinema - an online platform where you can watch the best independent films at home (often at the same time as their cinema release!). Our cinemas look beautiful - we think you will agree - and they are really comfortable. You can bring drinks into the screens, and enjoy our reclining seats. We show a wide range of films - from the coolest and smartest blockbusters (but not the rubbish ones! ), to thought-provoking documentaries and daring experimental films. All the films we screen are presented in the original language version with subtitles. We hope you'll take a chance on them and come to love them as much as we do. This is where we give you the chance to win some amazing prizes from your favourite films. This is where you can listen to every episode of the Curzon Podcast, which features news, reviews and filmmaker interviews.